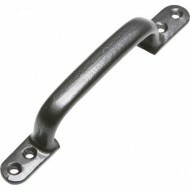 Other Finishes. 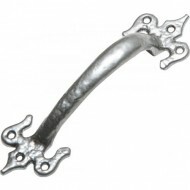 Glass Leather etc. 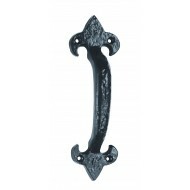 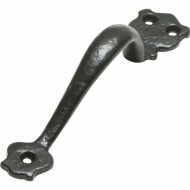 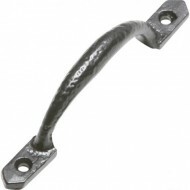 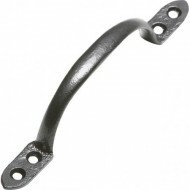 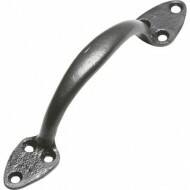 Welcome to our range of Rustic Style Pull Handles and Rustic Entrance Door Handles. 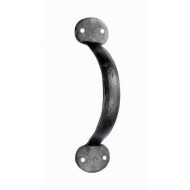 These are from Carlisle Brass, Croft Architectural, From The Anvil and Kirkpatrick. 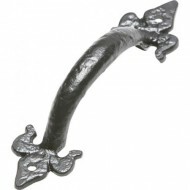 In finishes like Bras, Bronze, Pewter and Black Antique.